The Freedom to Read Foundation (FTRF) is excited to partner with the San Jose State University School of Information (SJSU iSchool) and the University of Illinois at Urbana Champaign iSchool (iSchool at Illinois) on two Fall intellectual freedom courses. In addition to encouraging students throughout the country to take the course, FTRF is offering one half-scholarship per course for current library and information science (LIS) students. 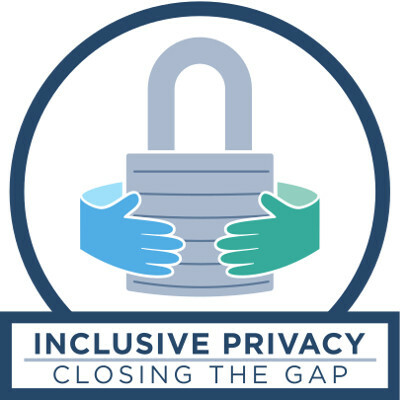 CHICAGO – This year’s theme for Choose Privacy Week (May 1-7, 2019) — “Inclusive Privacy: Closing the Gap” — draws attention to the privacy inequities imposed on vulnerable and historically underrepresented populations and highlights how libraries can close the privacy gap for those who need it most. Twice a year, FTRF trustees and liaisons meet to discuss emerging intellectual freedom topics in our libraries, schools and government offices. Often these topics overlap with issues of privacy, censorship and the First Amendment. 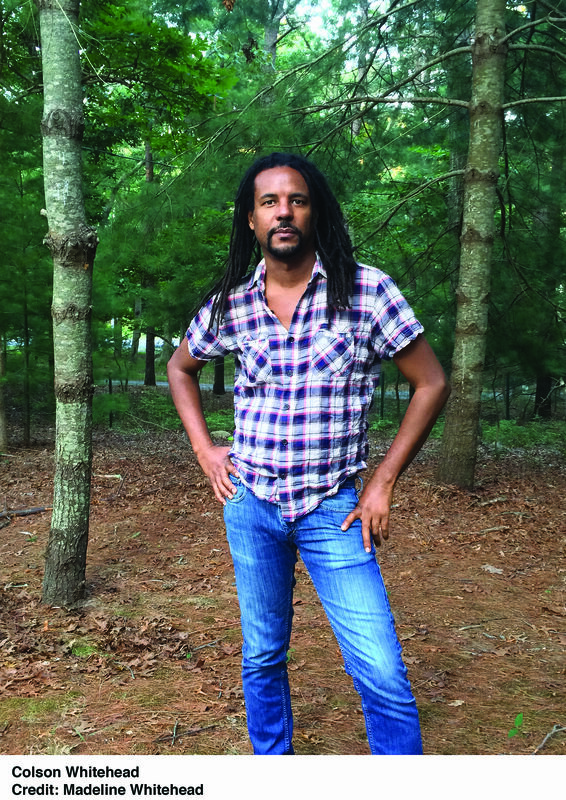 Colson Whitehead, the Pulitzer Prize-winning author of The Underground Railroad, will be the keynote speaker for the Freedom to Read Foundation’s 50th anniversary celebration in Washington, D.C. on June 22, 2019. Tickets for this commemorative celebration are now available. 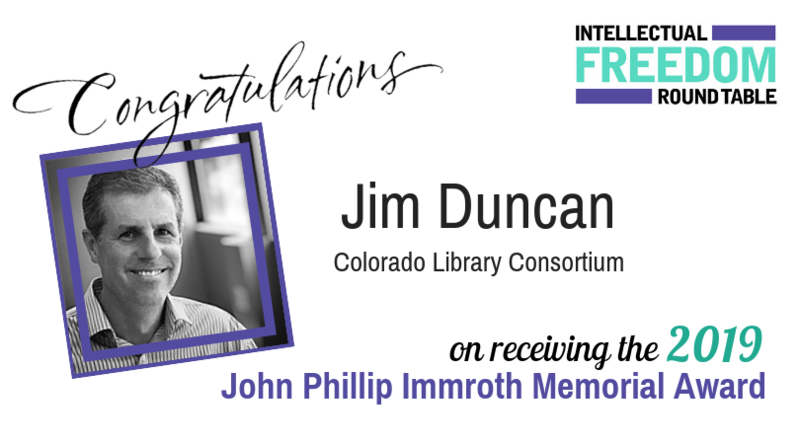 The American Library Association’s Intellectual Freedom Round Table (IFRT) Immroth Award Committee is pleased to announce Jim Duncan as the recipient of the 2019 John Phillip Immroth Memorial Award, which honors significant contributions defending intellectual freedom. Are you interested in Intellectual Freedom? Would you like to attend the American Library Association’s (ALA) Annual Conference in June and learn how the Freedom to Read Foundation (FTRF) and other groups in ALA are working to protect access to information? Applications are now open for the 2019 Gordon M. Conable Conference Scholarship, sponsored by FTRF. The Scholarship provides funding for an LIS student or recent graduate to attend the ALA’s Annual Conference June 20-25 in Washington, D.C. 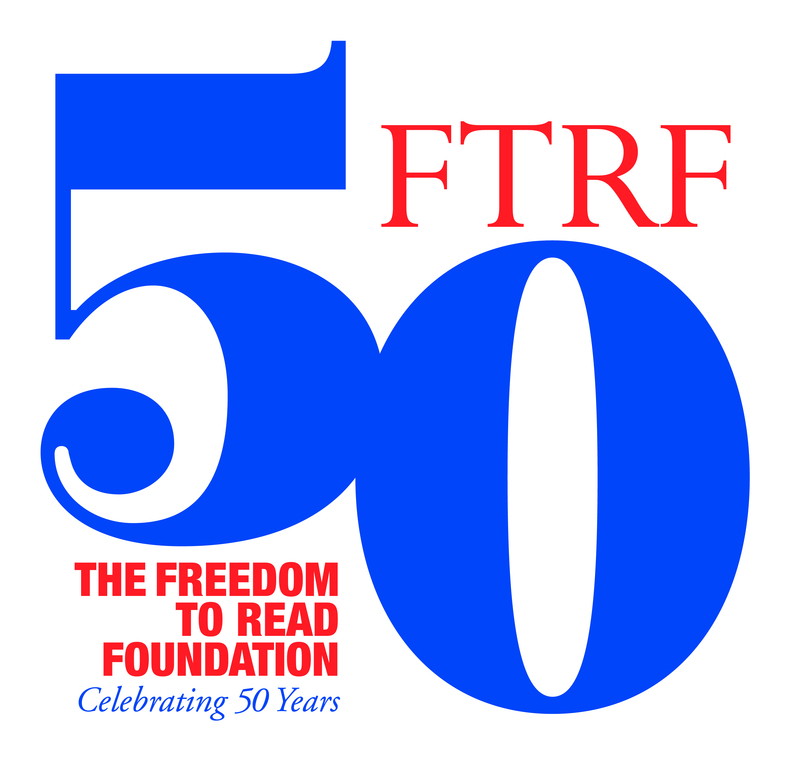 The Freedom to Read Foundation seeks nominations for the 2019 Freedom to Read Foundation Roll of Honor. This award was established in 1987 to recognize and honor individuals who have contributed substantially to the FTRF through adherence to its principles and/or substantial monetary support. The award will be presented at the Opening Ceremony of the 2019 ALA Annual Conference in Washington, D.C. More information on how to nominate as well as a list of past Roll of Honor recipients can be found at ftrf.org/honor.